Michael Flynn, President Donald Trump’s former national security adviser, failed to disclose payments from a Russian television network and a second firm linked to Russia in a February financial disclosure form, according to documents released by the White House on Saturday. In a financial disclosure form signed by Flynn on March 31, the former White House official listed speaking engagements to Russian entities, including the Kremlin-funded RT TV and Volga-Dnepr Airlines. The speeches were not included in a form that Flynn signed electronically on February 11, which the White House also released on Saturday. The discrepancy on reporting income linked to Russia could add to Flynn’s legal woes. The retired general, who was forced to resign after only 24 days, is under scrutiny for his contacts with Russian officials in a wider investigation into Russian meddling in the 2016 U.S. presidential election. He has requested immunity if he testifies before the intelligence committees of the U.S. Senate and the House of Representatives, his lawyer, Robert Kelner, said on Thursday. 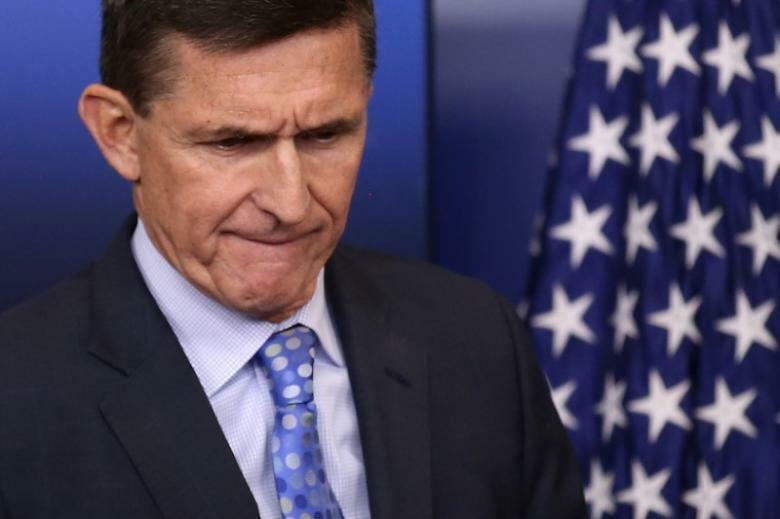 Flynn was forced out on Feb. 13 for failing to disclose talks with Russian Ambassador Sergei Kislyak about U.S. sanctions on Moscow and misleading Vice President Mike Pence about the conversations, which occurred before Trump took office. Trump, a Republican, said in a tweet that Democrats were pursuing investigations because they were upset about his Nov. 8 victory over their party’s candidate, Hillary Clinton. Congressional committees and the FBI are looking into allegations by U.S. intelligence agencies that Russia meddled in the election campaign. The Russian government has denied the allegations and denied that it hacked emails of Democratic groups and released information to tip the election toward Trump, who has called for better U.S. relations with Moscow.